Over the last few days, there's been an intriguing number of new tabloid articles claiming Scott Disick is sleeping with at least two different Kardashian sisters. Whoever's planting these stories wants the public to think that Scott is literally and figuratively playing the Kardashians off of each other -- but why? Sofia Richie and Scott Disick, whose April-June relationship has raised eyebrows for nearly half a year, are in the middle of a PR offensive to try and get people to take them seriously as a couple. 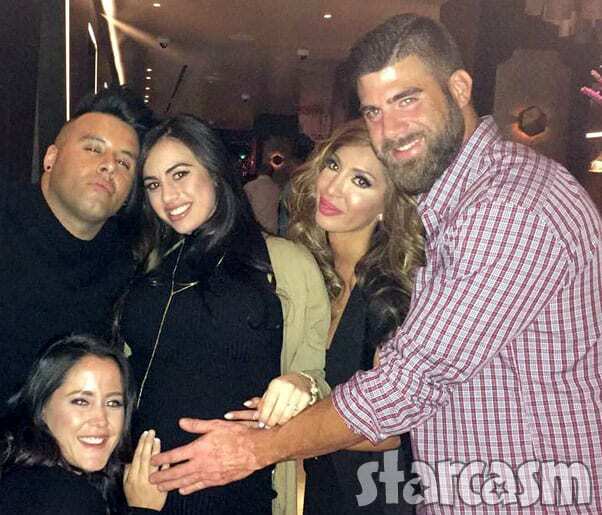 Kris Jenner, reportedly hatching a plan to have Sofia get pregnant by Scott, would love nothing more than to help. 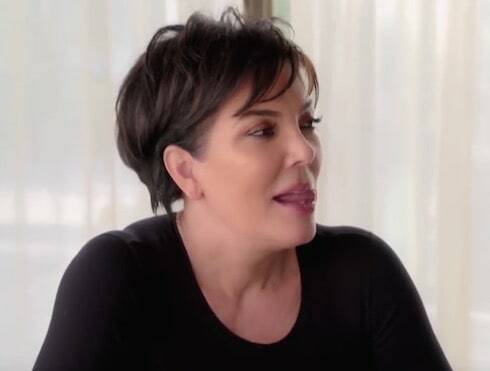 Kris Jenner, currently high on the triumph of pulling off three simultaneous pregnancies for her family's reality TV empire, has a new challenge: convincing Scott Disick to get his 19-year-old girlfriend Sofia Richie pregnant before next season. Sofia Richie's recent multi-day frolic along Miami Beach yielded an impressive thong bikini photo gallery–including several more revealing shots–amid rumors that she's either set to join the cast of Keeping Up With The Kardashians or is on the verge of dumping Scott. 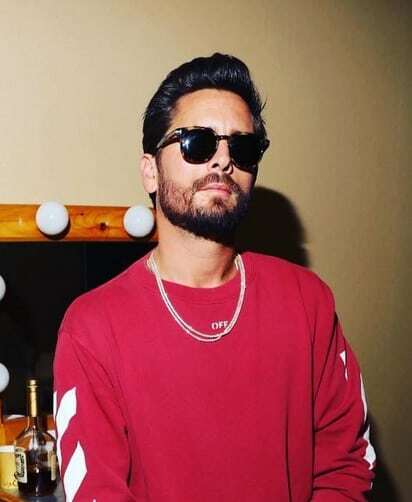 A new report suggests that Scott Disick is willing to leverage his status as a "fan favorite" to get his 19-year-old girlfriend Sofia Richie on Keeping Up With The Kardashians next season, as a way of trying yet again to exact revenge from Kourtney. It's a hot mess! The fact that Sofia Richie and Scott Disick are still together, against all odds, still does not make Lionel Richie a happy man. 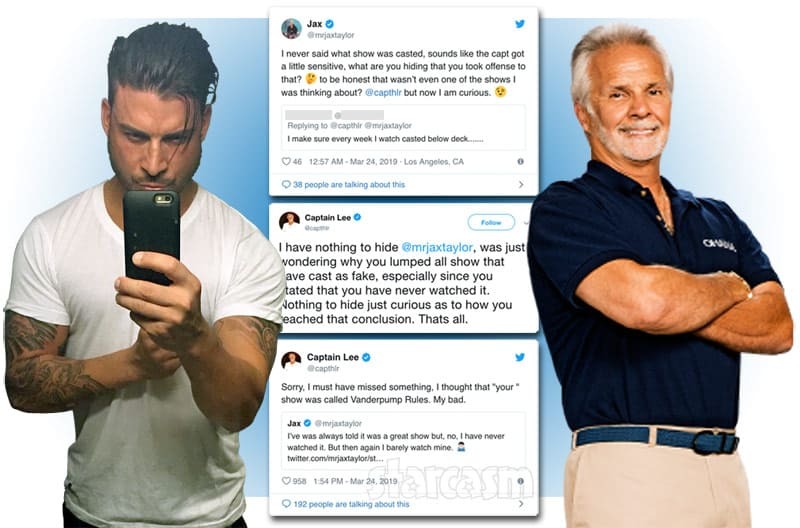 Sofia's father again shared his feelings on his teenage daughter's 34-year-old boyfriend–this time by rolling his eyes and putting his finger to his temple. 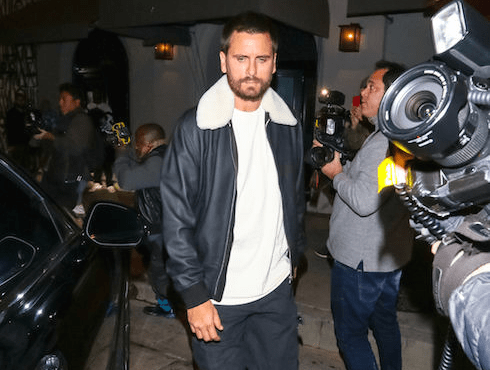 After a month jetting his new girl around the world, 34-year-old Scott Disick may have worn teenager Sofia Richie's patience out. 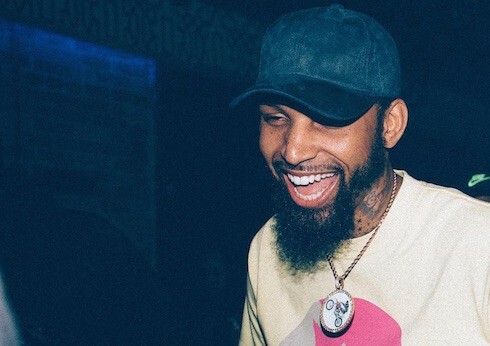 The two are reportedly 'fizzling' as Scott tried to rekindle what former flame they may have had with yet another international trip. But Sofia just looks...bored.